Call today for more information, or to sign-up. When you pre-purchase 6 or more sessions at one time. 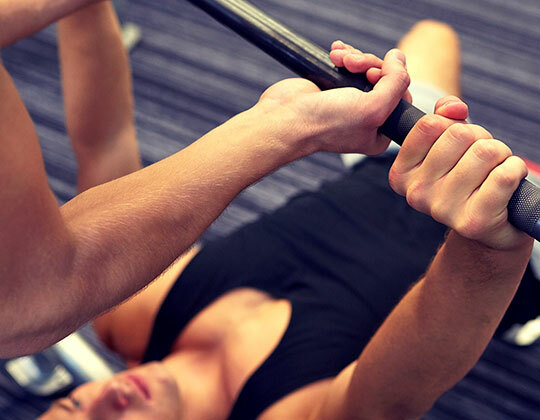 An individual assessment is required to ensure you receive the best workout possible. Elite Welcomes Erin Miller to Our Personal Training Staff! Erin may be a familiar face to some of you. Erin came to Elite for rehab of an ACL tear while training for a half marathon back in 2013. She returned this past year and joined our Power lifting team. She competed in both the Women's Open & Masters Division and won both divisions, as well as, beat the PA State Women's Master records for the bench and tied the squat. Erin is certified thru the National Academy of Sports Medicine and holds specialties in Corrective Exercise and Sports Performance. She is also a certified USAW level 1 Olympic Weightlifting Coach, as well as, Kickboxing Coach thru ASCM. She has also managed a Silver Sneaker program, working with seniors and providing support with those that needed post rehabilitative care. Erin has trained and competed in Olympic lifting since 2014. She won the Women's Master Olympic State title in 2015. She was a National and World qualifier in 2016. Erin is well-known for crafting custom programs, whether for fitness, sports performance, weight loss or corrective programs. 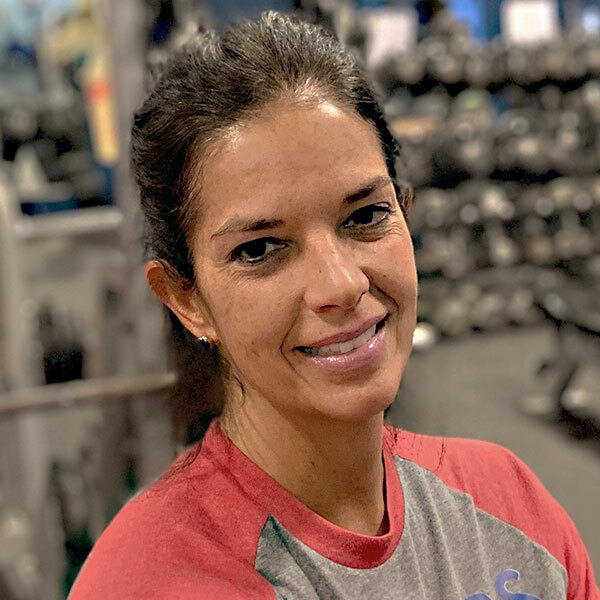 As a mother of five and athlete since high school, she understands the desire to feel better, lose weight, and grow stronger to reach your potential. She genuinely has a gift for getting the best out of you. Just this year, collectively, her clients lost over 150 pounds. Sign up today before she's booked! To schedule an appointment with Erin, call our office at 717-590-7215. Questions? 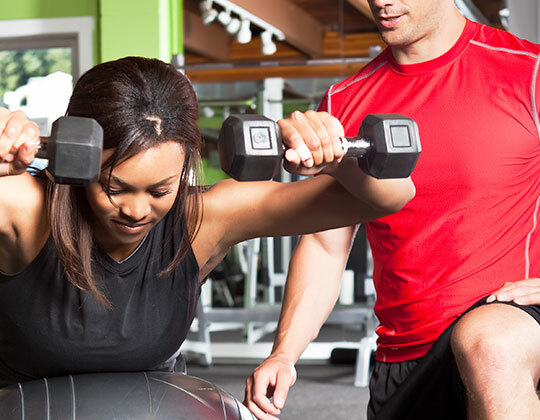 We're here to help you take the first step to better fitness.